I snapped these photos on the go today, one of the benefits of having a little camera in my handbag. 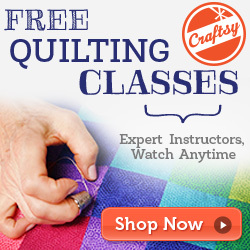 Many quilters, Kaffe Fassett included, will tell you that inspiration can be found anywhere. These are benches in an eating area in a restaurant precinct. I thought the mosaics looked just like little quilts. Love the colours too. On another note, it is my Dad's birthday tomorrow, we celebrated with him on the weekend and offered to make him a cake. Little Guy and Dad do this silly thing where they shout "claw!" and make their hands look claw-like and grab each other by the head. Little Guy suggested we make a claw cake and then both of them were hooked on the idea. Thankfully husband Guy was around to cut out the shape I needed and we iced it a nice blue with sparkly, pointy claw fingernails.